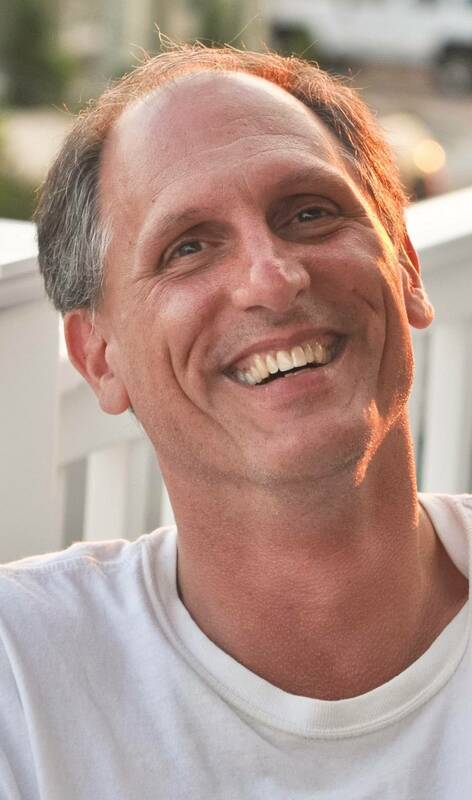 South Plainfield, NJ – Anthony Gerard Giammarino, 57, was called home to be with his Lord and Savior on February 14, 2019, after a courageous battle with cancer. Born in Red Bank on September 21, 1961, to Jane (Merkle) and the late Angelo Giammarino, Anthony was raised in South Plainfield. He lived in Jackson and Lakewood before returning to the borough twenty-five years ago. 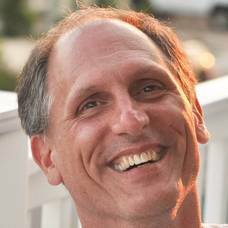 Anthony was an Electrical Engineer Project Manager for Verizon in Basking Ridge. A devout Christian, Anthony was heavily involved with the Colonia Chapel in Clark. He assisted with Sunday School and Vacation Bible School and served as President of the Board of Mountain View Bible Camp in Snydertown, PA. Anthony was a member of the South Plainfield Business Advisory Committee and was an avid NY Mets fan, but his favorite past-time was to be with his family. Anthony lived for his family and cherished all the time spent with his wife, children, grandchildren, and extended family. Anthony was a beautiful soul. As a godly, faithful man filled with the love of Jesus, he made everyone he knew feel loved and important. If there was a need, Anthony was the first to lend a hand, from fixing cars to home repairs. It is apropos that he passed into eternity on Valentine’s Day, the day symbolizing love, the very thing he always showed to all. Predeceased by his father, Angelo, and father-in-law, Paul Jones, Anthony leaves behind his loving and devoted family: wife, Dayel (Jones) Giammarino, of thirty-four years; children Rebekah Makary (David) of Aurora, Canada, Cayla Carapezza (Ben) of Oakland, Cristian, and Luke, both of South Plainfield; siblings, Mary Alice DiBella (Dennis) of Holmdel, Gerianne Dallas of Flemington, Patricia Pumm of Piscataway, and Michael Giammarino (Kara) of Succasunna. Anthony was known as Quisp to his four grandchildren: Ella, Violet and Jude Anthony Carapezza and Talia Makary. He is also survived by his mother-in-law, Regina Jones; in-laws, Dan Jones (Barbara), Dayna Mundy, Daneca Mergott (Jack), David Jones (Anissa), Darrec Jones (Maureen); twenty-two nieces and nephews, and extended family and friends, all loved, but too many to mention. Visitation will take place on Friday, February 22, 2019, from 4-8 pm at South Plainfield Funeral Home, 2456 Plainfield Avenue, South Plainfield, NJ 07080. On Saturday, February 23, 2019, family and friends are invited for the funeral service at Calvary Assembly of God Church, 242 Shunpike Road, Springfield, NJ 07081 beginning 10:00 am. Burial will follow at Graceland Memorial Park in Kenilworth. To send condolences to Anthony’s family, please visit www.SouthPlainfieldFuneralHome.com.